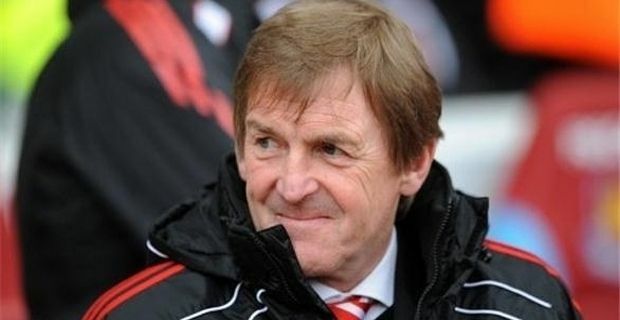 Kenny Dalglish has been sacked as Liverpool manager after a disappointing season. Among the list of candidates to replace him is the former Chelsea manager Andre Villas-Boas. The club’s American owners, the Fenway Group, issued a statement: "After a careful and deliberative review of the season, the club came to the decision that a change was appropriate. It is not a decision that was reached lightly or hastily. The search for a new manager will begin immediately." It was apparent that Dalglish’s days at the club were numbered, nit merely because of the series of disappointing results that meant that Liverpool finished in mid-table, but because of the manager’s own eccentric view of his own achievements. Some of his pronouncements seemed to imply that he believed signing new kit deals equated to success, and that winning the Carling Cup was more important than qualifying for the Champions League. "I would not have swapped the Carling Cup win for anything," he said, "as I know how much it meant to our fans and the club to be back winning trophies." Chairman John W Henry underlined the club’s priorities. "We are committed to delivering success for our supporters," he said, "and our ambition remains resolute to return this great club to the elite of England and Europe, where it belongs." Villas-Boas had his reputation dented during a difficult time at Chelsea, but has the considerable advantage of being available without an expensive release payment. With Liverpool needing to recruit heavily to strengthen their squad, saving money on a manager could be an important consideration.